Dr. Altman has an international reputation as an expert on corporate bankruptcy, high yield bonds, distressed debt and credit risk analysis. He was named Laureate 1984 by the Hautes Etudes Commerciales Foundation in Paris for his accumulated works on corporate distress prediction models and procedures for firm financial rehabilitation and awarded the Graham & Dodd Scroll for 1985 by the Financial Analysts Federation for his work on Default Rates on High Yield Corporate Debt and was named "Profesor Honorario" by the University of Buenos Aires in 1996 and “Honorary Doctorate” from Lund University (Sweden) in 2011 and the Warsaw School of Economics in 2015. He wa s an advisor to the Centrale dei Bilanci in Italy and to several foreign central banks. Professor Altman is also the Chairman of the Academic Advisory Council of the Turnaround Management Association. He was inducted into the Fixed Income Analysts Society Hall of Fame in 2001, President of the Financial Management Association (2003) and a FMA Fellow in 2004 and was amongst the inaugural inductees into the Turnaround Management Association’s Hall of Fame in 2008. In 2005, Prof. Altman was named one of the “100 Most Influential People in Finance” by the Treasury & Risk Management magazine. 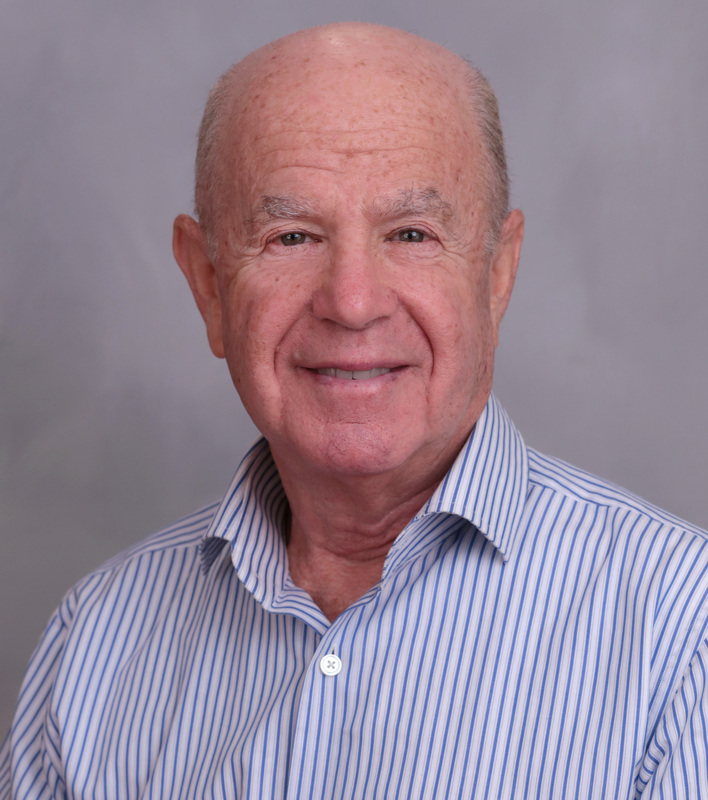 Professor Altman was one of the founders (1977) and an Executive Editor of the international publication, the Journal of Banking and Finance and Advisory Editor of the publisher series, the John Wiley Frontiers in Finance Series. He was the Co-founder of the International network of Graduate Business Students Exchange Program, now known as PIM, started in 1973. He is a member of the Academic Advisory Board and an Associate Editor of many academic journals including the Journal of Management and Financial Services (Warsaw), Journal of Credit Risk (London), International Journal of Banking, Accounting & Finance (UK), Revista Mexicana de Economia y Finanzas (Mexico), and Risk & Decision Analysis (Netherlands), as well as the co-founder and coordinator of the International Risk Management Conference (annually since 2008). He has published or edited two-dozen books and over 150 articles in scholarly finance, accounting and economic journals. He was the editor of the Handbook of Corporate Finance and the Handbook of Financial Markets and Institutions and the author of a number of recent books, including his most recent works on Bankruptcy, Credit Risk and High Yield Junk Bonds (2002), Recovery Risk (2005), Corporate Financial Distress & Bankruptcy (3rd ed., 2006) and Managing Credit Risk (2nd ed. 2008). His work has appeared in many languages including Chinese, French, German, Italian, Japanese, Korean, Polish, Portuguese and Spanish. Dr. Altman's primary areas of research include bankruptcy analysis and prediction, credit and lending policies, risk management and regulation in banking, corporate finance and capital markets. He has been a consultant to several government agencies, major financial and accounting institutions and industrial companies and has lectured to executives in North America, South America, Europe, Australia-New Zealand, Asia and Africa. He has testified before the U.S. Congress, the New York State Senate and several other government and regulatory organizations and is a Director and a member of the Advisory Board of a number of corporate, publishing, academic and financial institutions, including Paulson & Co., Franklin Mutual Advisors, Equinox Capital, Van Eck (Market Vectors), S&P Capital IQ, and a senior advisor to Classis Capital in Milan, Italy. Dr. Altman is Chairman Emeritus of the InterSchool Orchestras of New York, a founding member of the Board of Trustees of the Museum of American Finance, and a patron of the Pershing Square Signature Theatre Group.